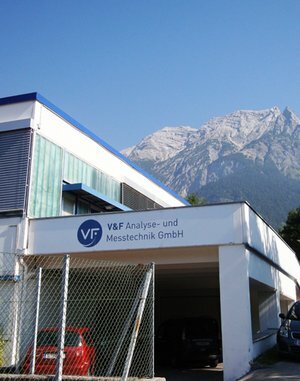 V&F is the producer, developer and global provider of online-multicomponent-gasanalyzers. Our major businesses are in the fields of automotive, food, environmental and medical industries. It is V&F's aim to help our clients to obtain results and solutions on which basis they can optimize their production processes, improve the quality of their products and minimize pollutants. Our innovative measuring instruments for gas phase analysis are adapted to the requirements of our clients and supply the therefore necessary information.